Hear music from some of gospel music's legends. 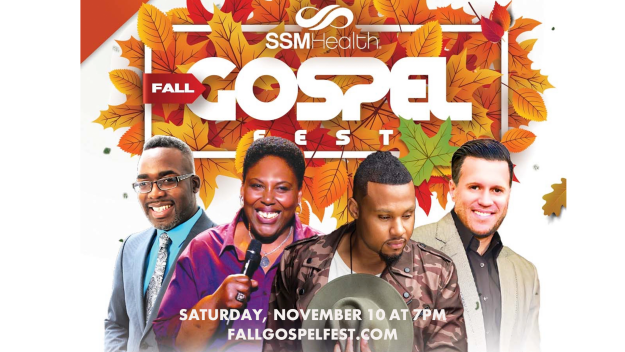 From 7-10pm, enjoy music from Marvin Sapp, Tamela Mann, and Tasha Cobb performed by Todd Dulaney, Wess Morgan, Colier McNair, and Nikki Carr. Tickets are $30 online or at the reception desk!